Over the years the eradication of Corruption especially in Nigeria’s political environment seems to be a “future impossible tense” because the electorates who are saddled with the responsibility of familiarizing himself or herself with the candidates and their intentions keep re-electing unscrupulous politicians who end up tunneling funds meant for the public into their private tanks. Little wonder why they always promise and bamboozle the masses with lies and scam projects which they will end up not completing, a clear case being the 300 Bed specialist hospital, millennium city Kaduna, which has seen three past administrations before it was inherited by the incumbent governor of Kaduna State, Mallam Nasir El-Rufai, who since his inception into office has may have failed to deliver on his promise to complete some outstanding project initiated by his predecessors. SecretReporters gathered that in the year 2015, about N1,127,276,000 billion(One Billion, One Hundred and Twenty-Seven million, Two Hundred and Seventy-Six Thousand Naira) was purportedly earmarked by the Kaduna State Government for the completion and equipping of the 300 bed capacity modern specialist hospital which was meant to provide the best medical services for Kaduna citizens and end recourse to facilities overseas but three years on, the purported medical edifice seems to be a fairytale as it is nowhere near operational status. Also in 2017 about N2,000,000,000 (Two Billion Naira) was allocated for the same project as seen in the approved budget for Kaduna state tailored towards the actualization of Mallam El-Rufai’s development plan of 2016-2019. 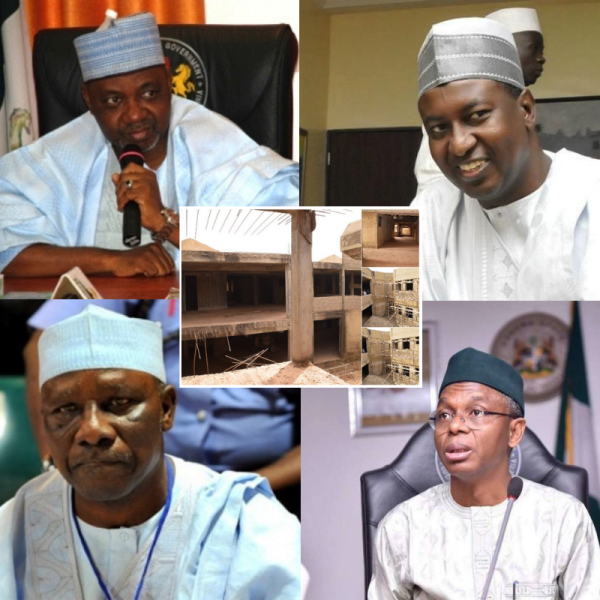 Despite appearing on the state’s budget for almost every year, the contract for the building we learnt which was initially awarded to Nahman Construction, a Lagos-based firm for an undisclosed sum in 2009 and was to be completed in 2012 but was later abandoned by the past administration of Namadi Sambo, late Patrick Ibrahim Yakowa and Ramalan Yero may also face worse fate under Mallam El-Rufai “The Demolisher” as his first tenure in office has seen more than N4 billion allegedly injected into the project which perhaps is now a milking cow for every governor that comes into office in Nigeria’s Center of Learning. 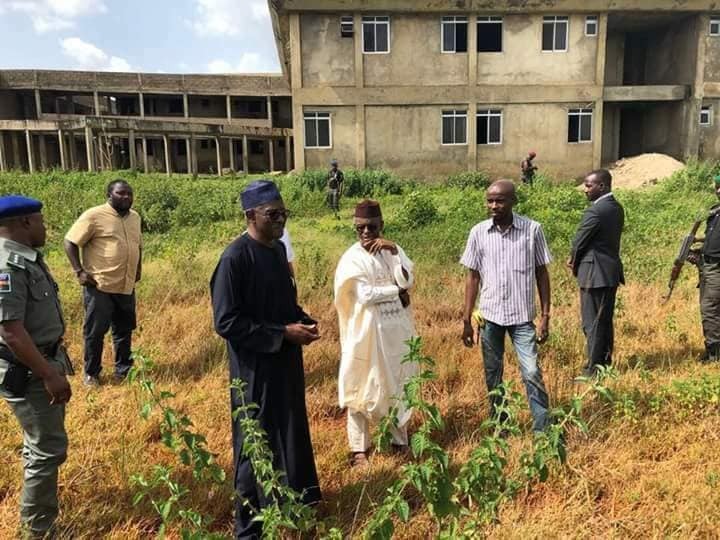 It would be recalled that funds for the construction of the hospital which was initially for a 200 bed capacity but later scaled up to 300 beds was partly sourced through a loan from the Islamic Development Bank which was to provide about $141 million (about N51,042,000,000) for the medical and non-medical equipping for the hospital. All efforts to reach the Commissioner for Information were unsuccessful as he didn’t pick calls from the newsroom.